What are the Different Types of Bankruptcy Fraud? Including false information on a court petition is one example of bankruptcy fraud. Bankruptcy is only supposed to be used as a last resort, as the person filing should have no other choice due to financial problems. Thus, anyone filing under any other circumstances is usually found to be committing bankruptcy fraud. One of the most common examples occurs when someone tries to hide assets, which can include real estate, cash, or physical valuables, to name a few items. Filing bankruptcy multiple times, typically in different areas each time, can also constitute fraud. In addition, those who apply for loans and credit cards with the knowledge that they will soon go bankrupt are committing a type of bankruptcy fraud. Concealing assets is one of the most common and obvious kinds of bankruptcy fraud that some filers perpetrate. This usually occurs because they do not want to lose certain items, such as a home, car, or other expensive assets. If the court knew that they had such items, they would likely require them to be sold in order to pay back some of their creditors. Such people tend to hide large amounts of cash, as well, since they would usually be required to use any extra money to pay their past-due accounts. Some filers try to hide their assets by selling them to friends and family so that they can buy them back after the bankruptcy, but this is also considered fraud. 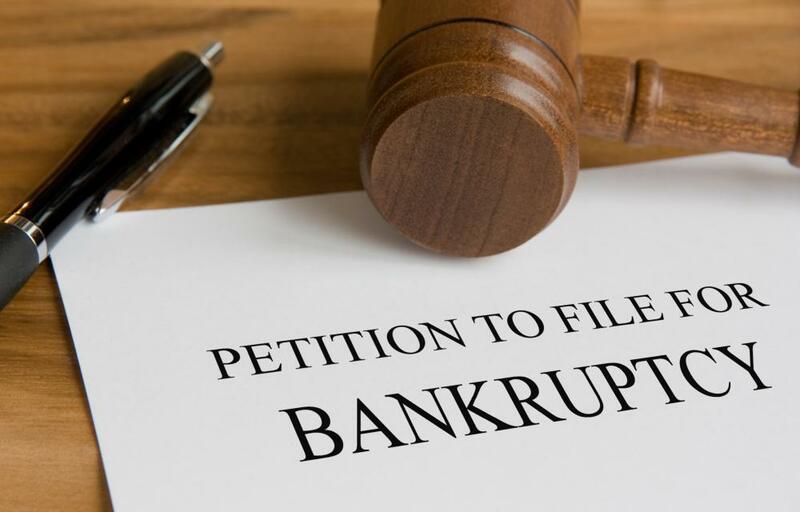 Most courts only allow people to file bankruptcy a limited number of times, such as once every several years. Some people try to get around this rule by filing in different areas, allowing them to perform this action several times while continuing to incur new debts. They may use their real name and contact information in the hopes that the different jurisdictions do not communicate with each other, or they might use fake names instead. Either way, this is considered bankruptcy fraud, as such people are trying to get out of paying bills that they can actually afford in many cases, allowing them to continue their irresponsible spending habits without consequence. These same people tend to deliberately spend their money on luxuries just before they file bankruptcy, taking advantage of the fact that they will not have to pay back their creditors. They might purchase nice cars and homes, take out loans, and get cash advances from their credit cards, all just months before declaring bankruptcy. This kind of bankruptcy fraud is usually obvious to the courts that decide to look into it, as they can tell when the spending habits change just prior to filing. If this or other types of bankruptcy fraud can be proved by the court, the punishment ranges from large fines to a few years in prison. What is a Bankruptcy Subpoena? What is the Bankruptcy Statute of Limitations?